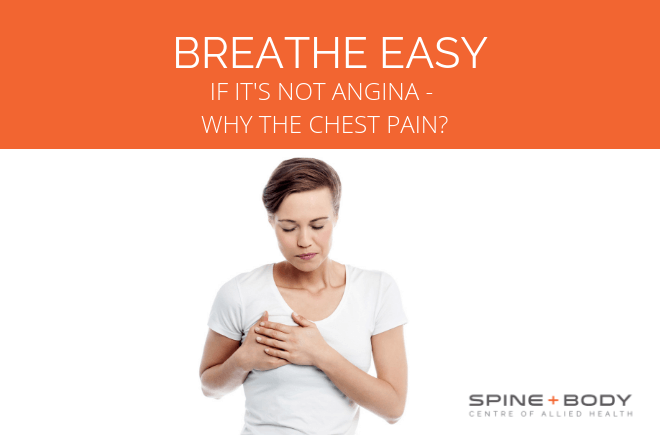 Breathe easy – If it’s not angina, why the chest pain? By Peter Georgilopoulos, APA Sports Physiotherapist, Spine + Body Gold Coast. “All chest pain needs to be investigated as if of cardiac origin”. There are many reasons why you may experience acute (sudden onset) or chronic (long term) chest pain with most being innocuous and rapidly corrected. Self-diagnosis and conjecture play no role in managing chest pain. As unlikely as it may be, always seek immediate intervention and treat as if the cause is cardiac until cleared by a medical practitioner. undergo a blood test looking for cardiac enzymes which is indicative of damage to cardiac muscle. In the absence of any anomalies detected, one can assume that the chest pain is not emanating from cardiac causes. Many medical practitioners however will proceed to refer the patient to a cardiologist where an exercise stress test will most probably be undertaken. Inevitably the stress test will be negative and the cardiologist will undoubtedly assure the patient that all is “well”. The fact is that all concerned may well feel relieved that the patient is not experiencing a cardiac episode but that hardly offers any clarity to the long suffering patient who is probably still experiencing severe chest pain and difficulty breathing. Excluding these serious but unlikely scenarios, for the most part chest pain is most commonly musculoskeletal in origin. 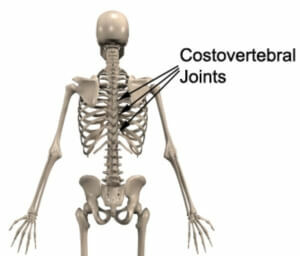 The junction point where the head of each rib articulates with the spine, is known as the costovertebral joint. These joints are deliberately shallow and consequently not very stable so as not to impede the act of breathing. Direct trauma to the chest wall such as a fall or a football tackle may not fracture the rib but may displace the head of the rib from the shallow socket in the spine. The combined movement of reaching forward, rotating the body and lifting a small weight can also create the same joint displacement as intercostal muscles pull on each rib. Pain can radiate to the front of the chest as intercostal nerves (sensory nerves that supply the skin between each rib) are irritated. Taking a deep breath causes pain as the head of the rib no longer sits within the allocated socket on the spine. Eliminating mechanical chest pain is generally a simple procedure. Initially, try stretching through an open doorway, stretching your arms to either side (if pain allows), and step forward into the doorway stretching your chest. 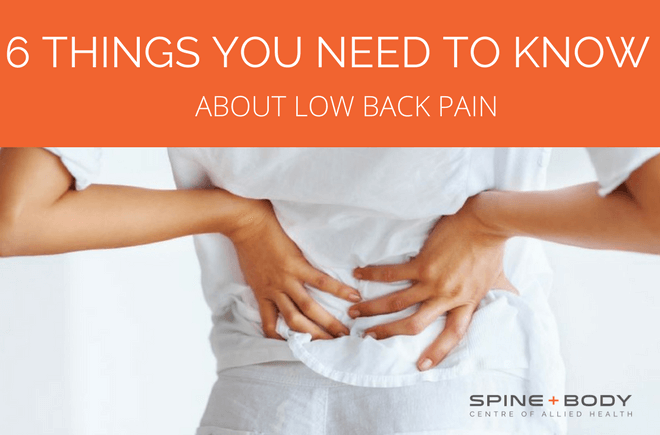 You may hear and feel a ‘crack’ in the upper back which will immediately reduce your pain and enable you to take a deep breath once again. Failing that, progress to lying on the ground on your back placing a foam roller or football horizontally, from shoulder blade to shoulder blade. Start with your arms by your side and gradually progress to having both arms above your head. As muscles relax, once again you may feel a ‘pop’ in the upper back which alleviates symptoms. 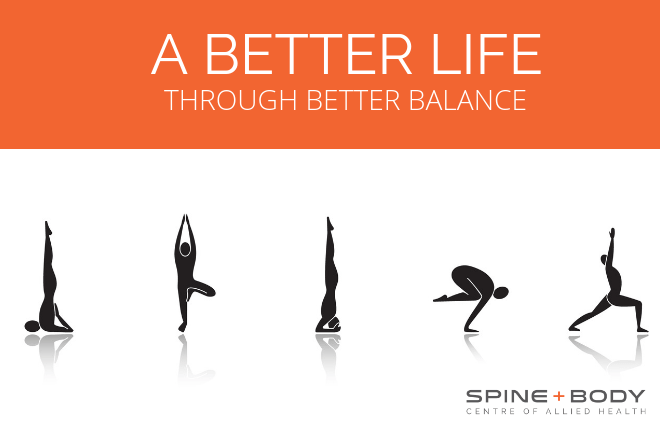 If these attempts fail to resolve your pain, call us at Spine + Body and make an appointment to see our sports physiotherapist, osteopath or chiropractor who can offer you immediate relief. 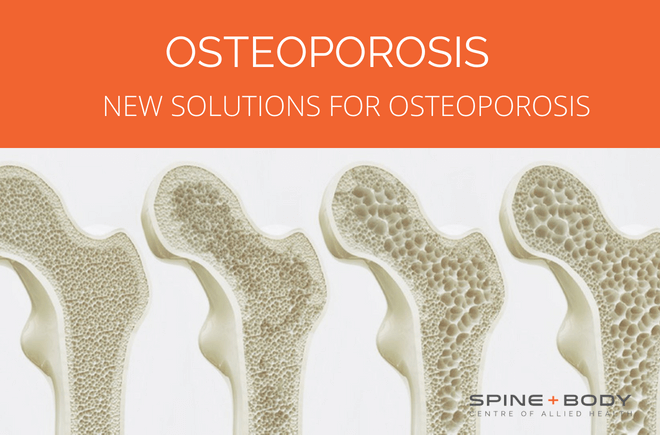 Peter is Director and Founder of Spine + Body Centre of Allied Health on the Gold Coast ph: 07 5531 6422 or contact us by email here. 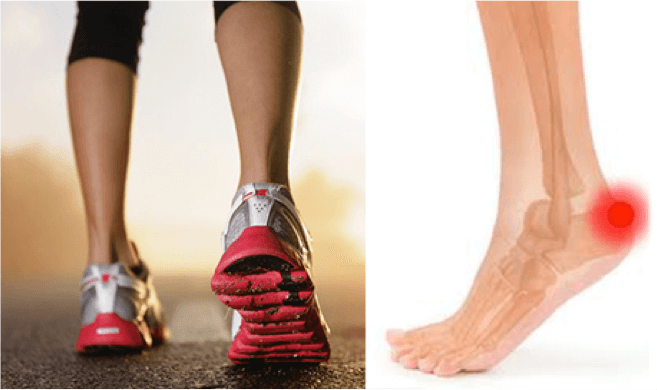 What to do with an Achilles Tendon Injury?